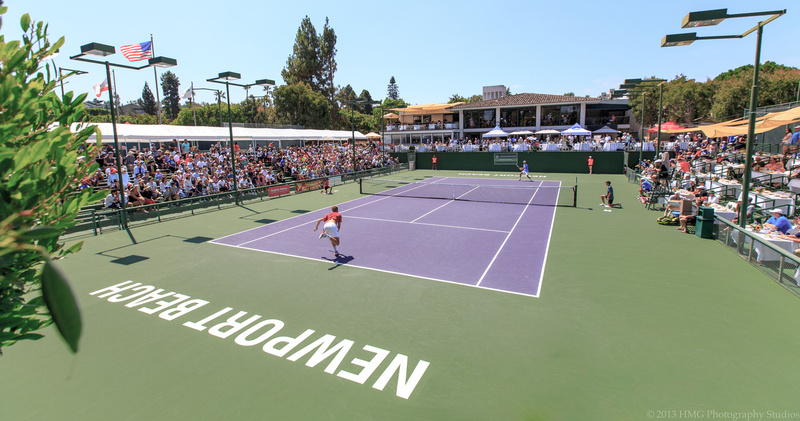 World Class Doubles Exhibition Match featuring Michael Chang and World Top 10 Kei Nishikori! Date: Saturday, July 20, 2019. 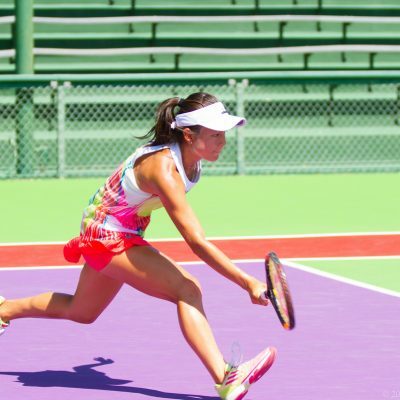 Compete in a one of a kind USTA charity tennis tournament! Tournament dates: July 26-28, 2019. Thank you to our valued sponsors who have helped us make this event possible. 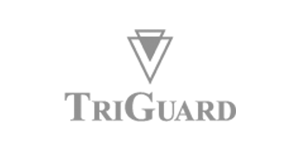 Learn more about sponsorship opportunities. 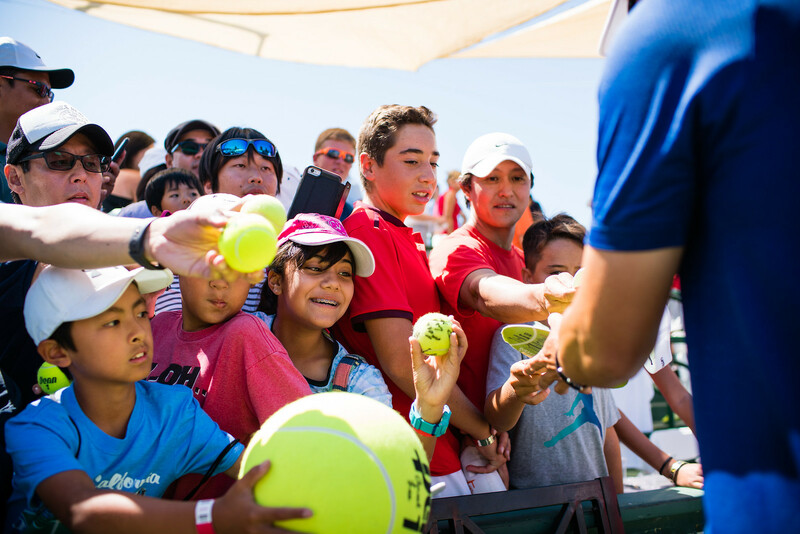 In addition to hosting a first-rate USTA sanctioned tennis tournament the Michael Chang Tennis Classic raises money to provide assistance and fulfill the needs of underprivileged children and their families. 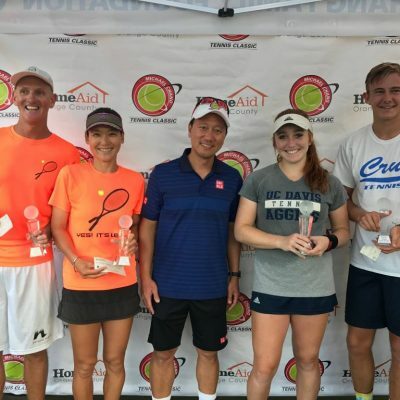 Through our tournament, we have the unique opportunity to bring so many tennis loving competitors together for an exciting weekend of fun and competition while raising monies for those in need. 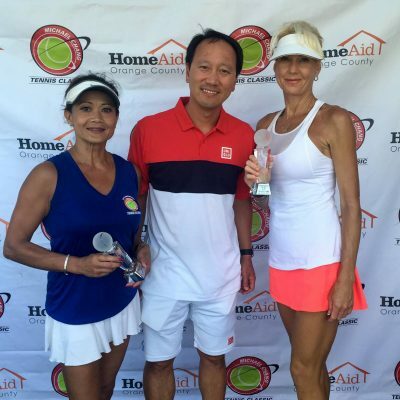 Sponsorship benefits can include complimentary entries to both the VIP Clinic and Chang Classic Tournament, tiebreaker with Michael Chang, advertisement in our player program, recognition on tournament t-shirts, website and much more! We will definitely participate again as this is a favorite event for our office. This is one of the greatest tournaments! Thank you very much for the great organization and hard work! All of you worked hard and did awesome! Love coming out to this tournament and seeing Michael Chang at the awards presentations.